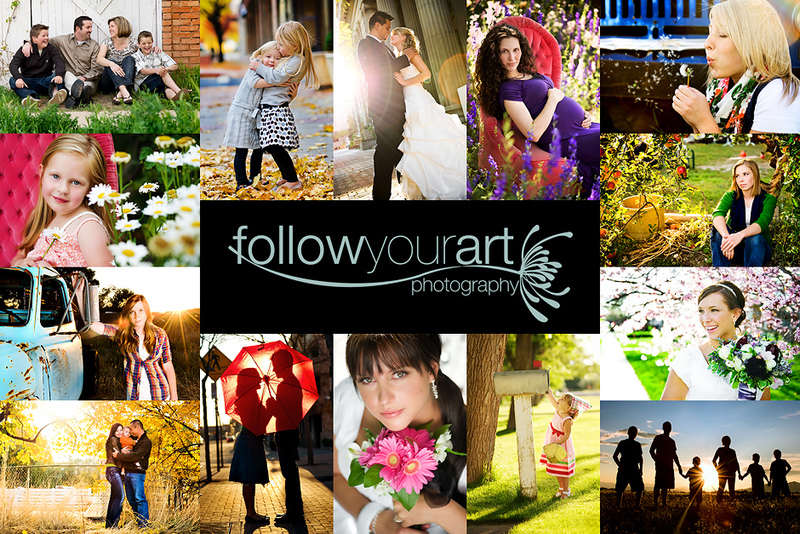 Follow Your Art Photography, Utah Baby, Child, Senior, Family Photography, photographer: Off having fun! I will be away from my computer for the weekend and will have limited access to my emails. I will get back with all of you first thing Mon. morning! Have a great weekend......hope it doesn't pour, where is summer? ?